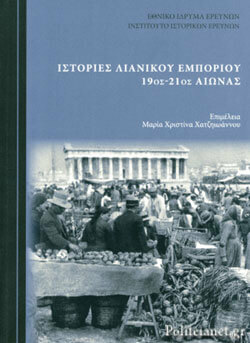 3rd Seminar: Konstantinos Loizos, "Socioeconomic morphology and structural features of Greek industrial entrepreneurship during the 19th and 20th centuries"
This paper aspires to detect and sketch the socioeconomic and cultural profile of Greek industrial entrepreneurship during the 19th and 20th centuries. We aim at deriving these traits by critically reading and categorizing selected biographies of industrialists who contributed significantly in economic development during these centuries. Our approach is interdisciplinary making use of notions met in economics and sociology within a historical perspective. 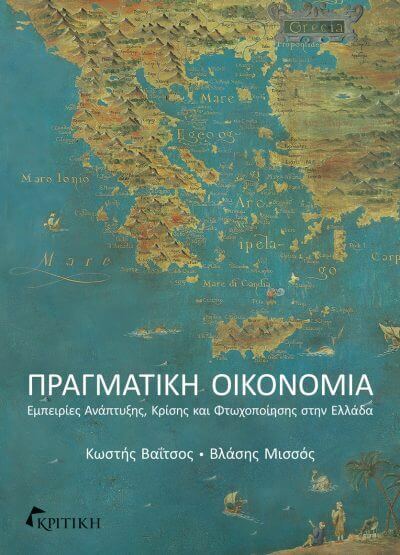 The contribution of this study lies in its intention for a better understanding of the characteristics that made up Greek industrial entrepreneurship on multiple levels: social, economic and cultural. Given that entrepreneurship has been a fundamental and rare productive source in the Greek economy, this study will contribute in discerning possible advantages and drawbacks that compose the typical profile of Greek industrialists in promoting economic and socio-cultural development of the country. 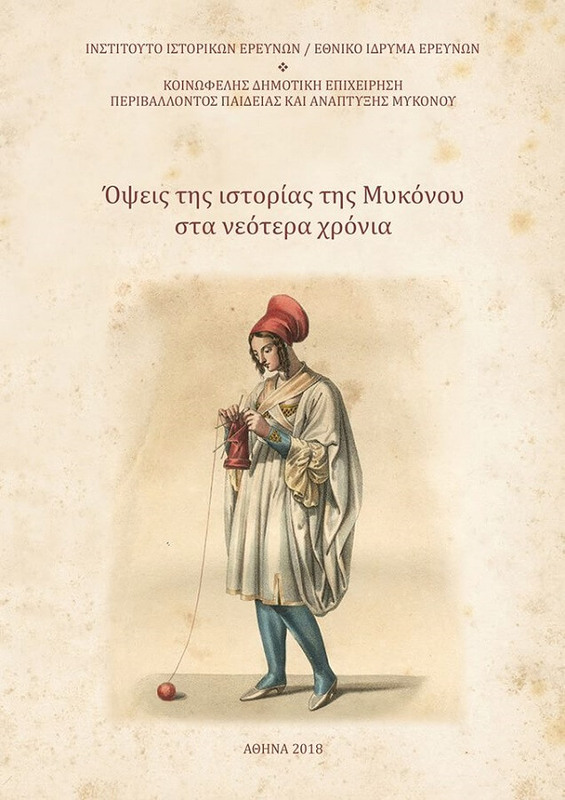 Time and Place: Monday 10.12.2018, 17:00-19:00, National Hellenic Research Foundation (48, Vas. Konstantinou av., Athens, groundfloor, Seminars' room), metro "Evangelismos" or bus station "NHRF". The seminar is open to the public.